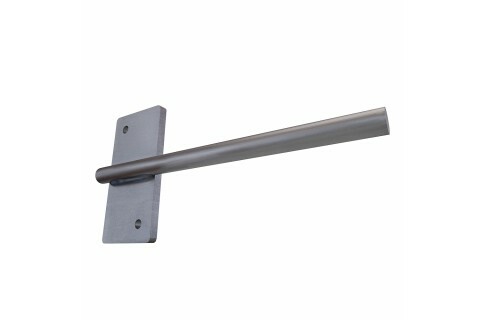 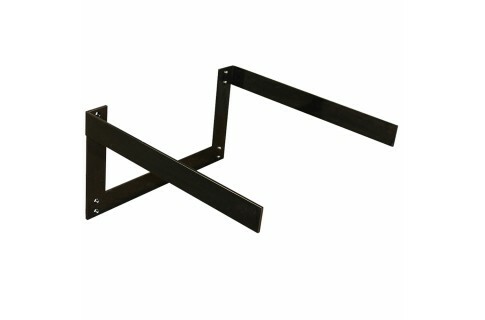 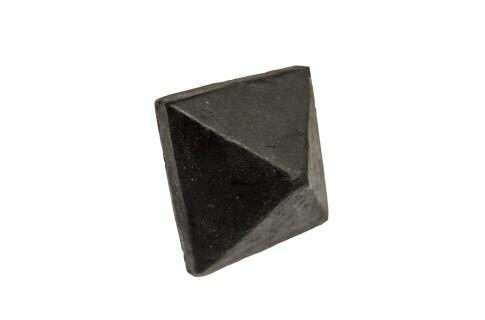 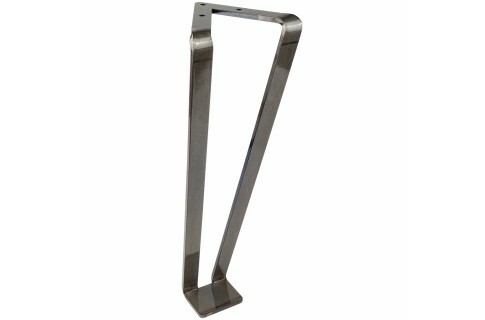 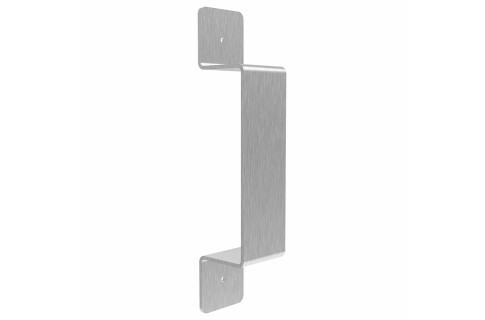 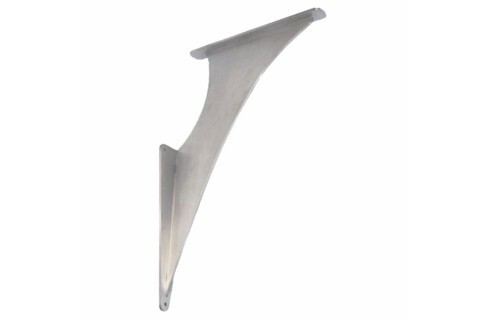 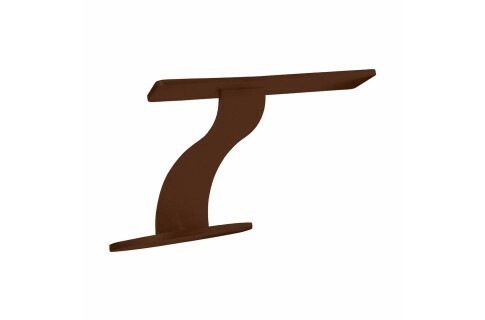 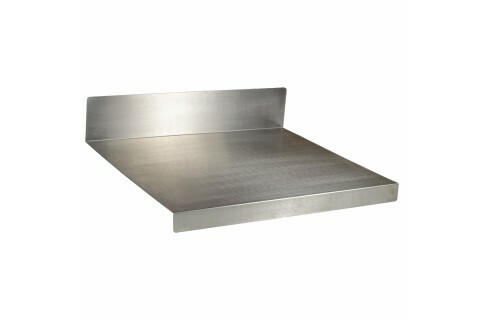 Our Floating Shelf Brackets are made from heavy gauge steel. 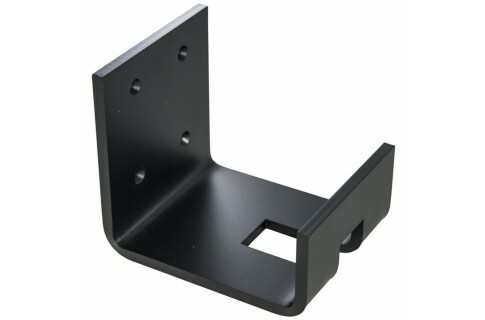 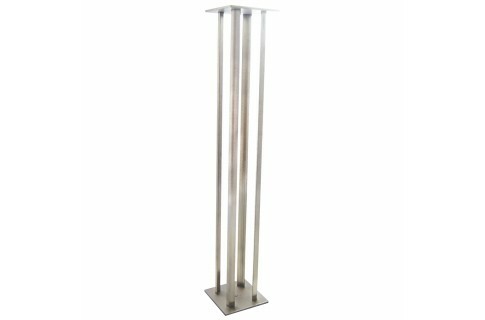 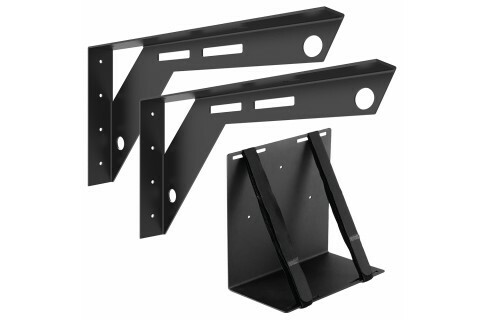 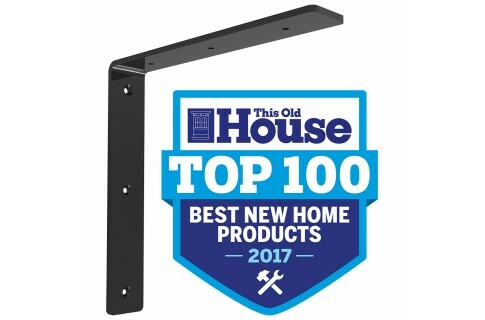 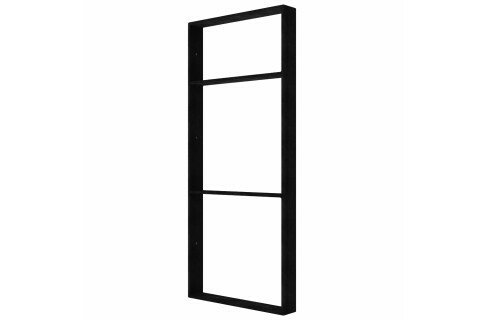 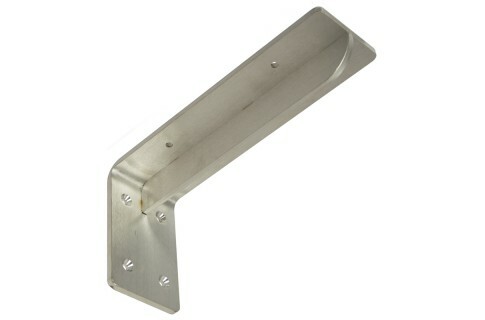 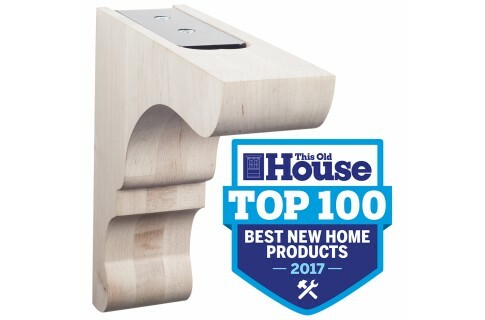 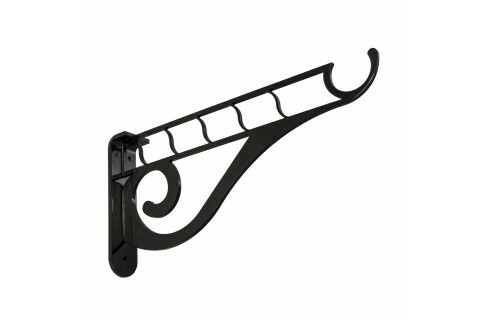 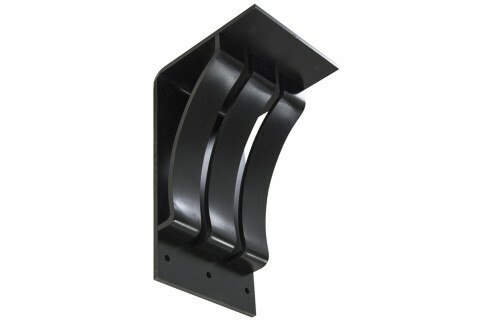 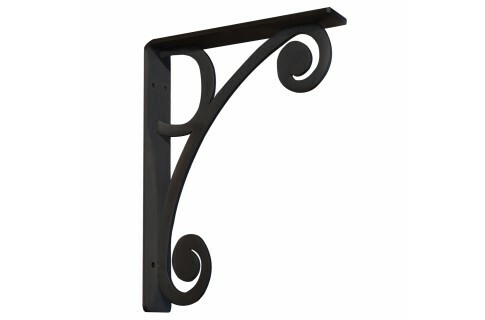 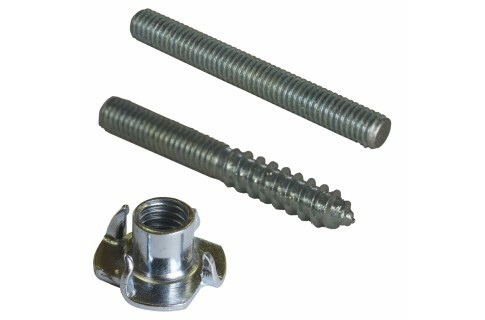 Our shelf brackets confidently support your products. 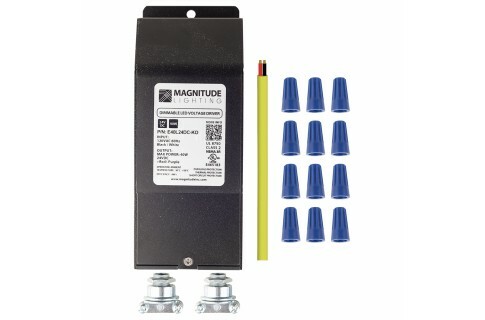 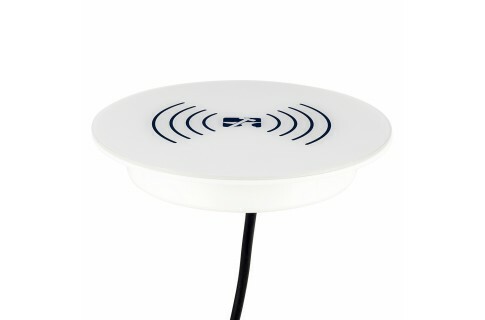 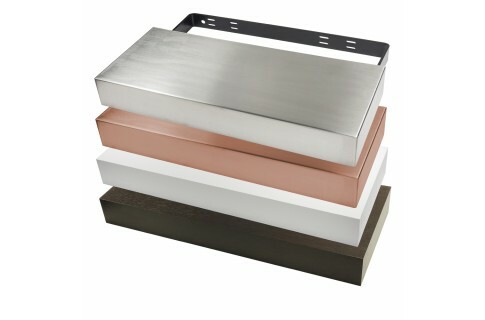 A floating shelf system does not have to be complicated. 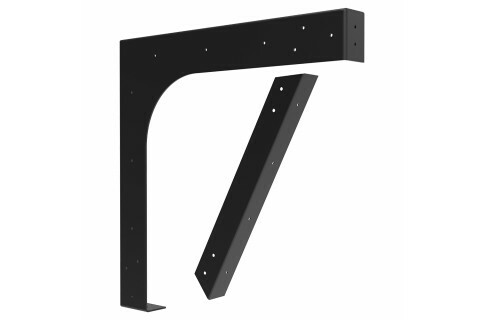 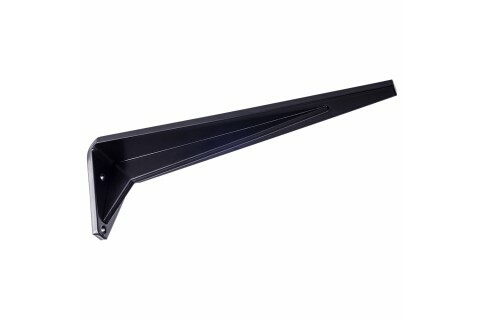 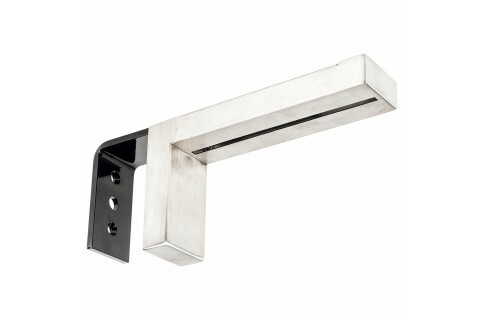 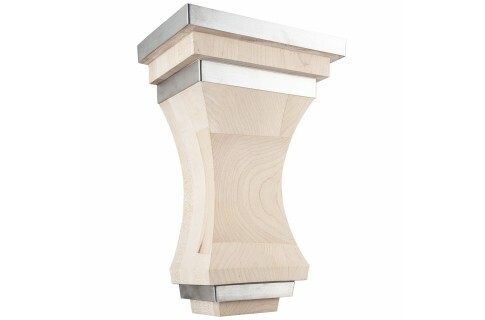 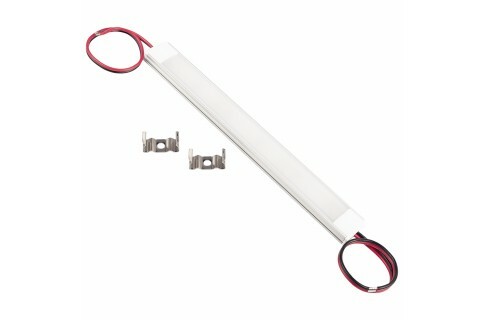 We have taken the complication out and added great looks and strong hold to our Commercial Floating Shelf Brackets. 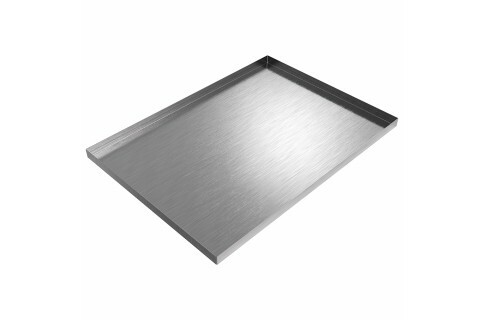 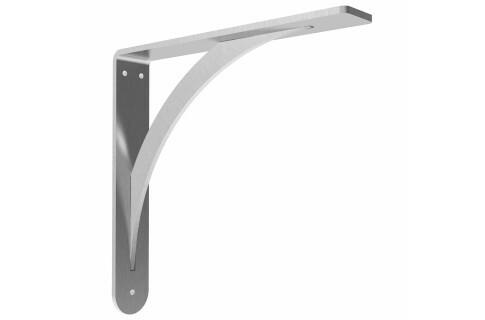 Our Commercial Floating Shelf Brackets are designed to give you and your clients choices. 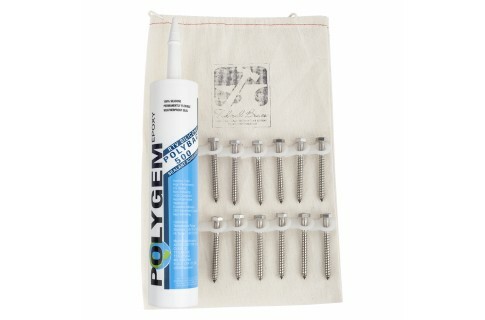 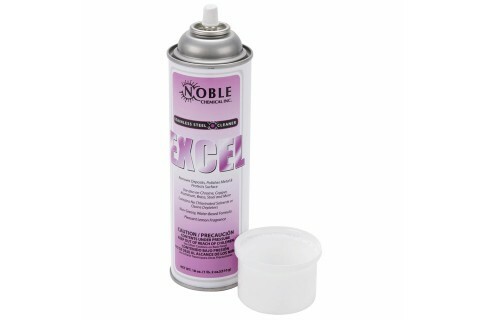 No matter the length of your shelf box, our Floating Shelf Brackets will fit the job. 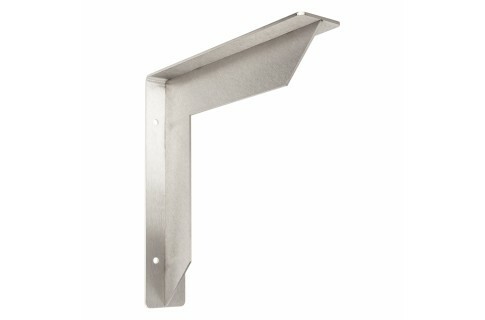 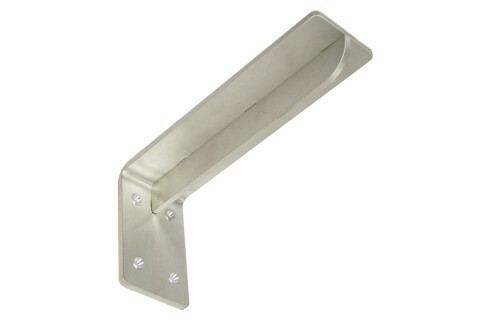 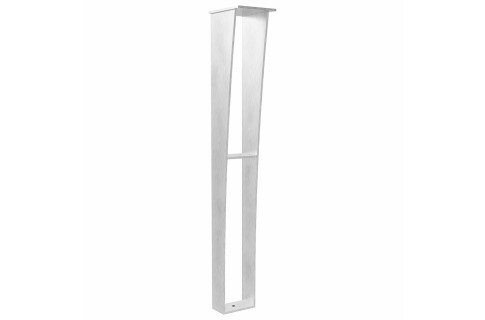 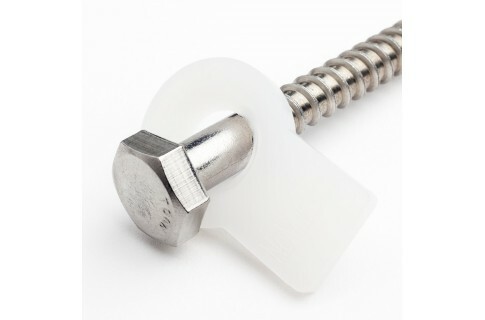 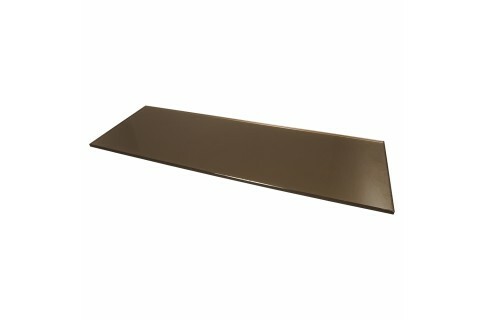 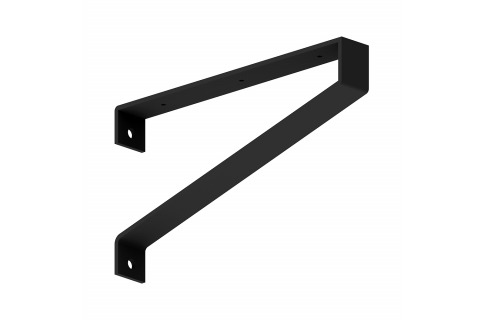 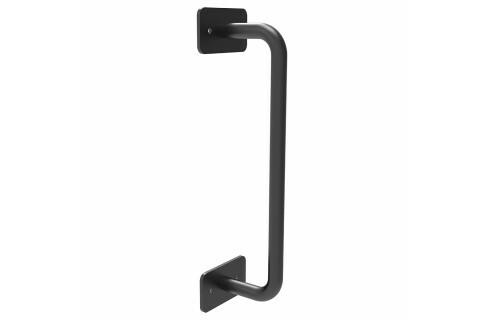 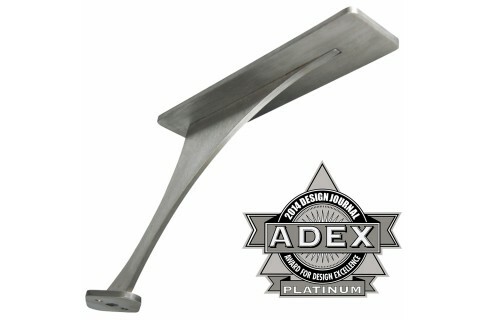 Our Floating Shelf Brackets are Made in the USA to certified ISO quality standards. 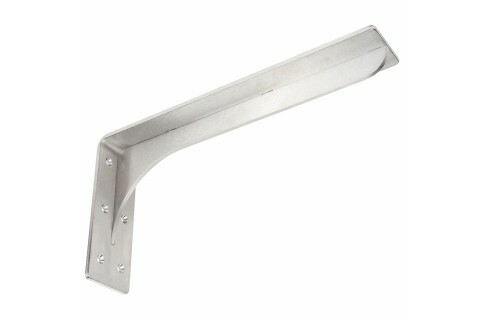 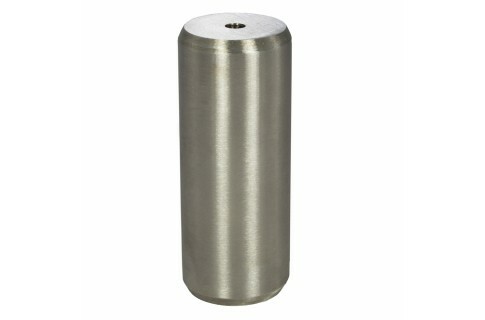 At Federal Brace we are proud to be Made in America Strong!